A creative use of hand displays can transform your display tables into a different display entirely. 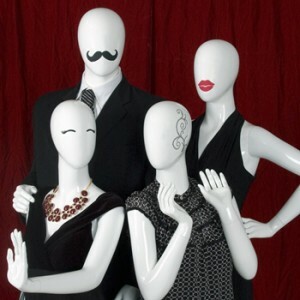 Mannequins are key to showing shoppers the differences between shopping online and in-store. 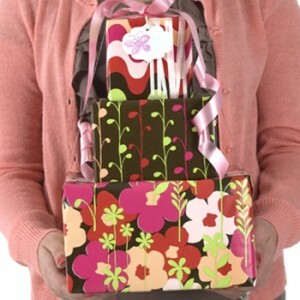 Get your Mother’s Day gift displays ready for this holiday before customers everywhere start shopping. 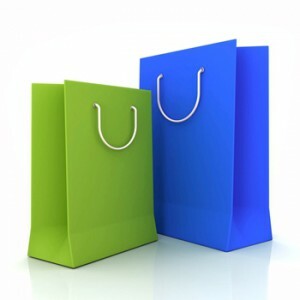 Make sure your retail bags are working for your shop and not against it. 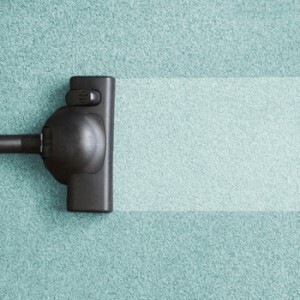 Steam cleaners provide a thorough cleansing of the floors in your store. 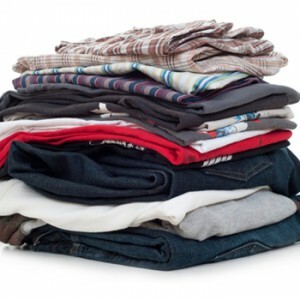 It’s important to keep your clothing wrinkle-free to ensure your customers have the product they deserve. 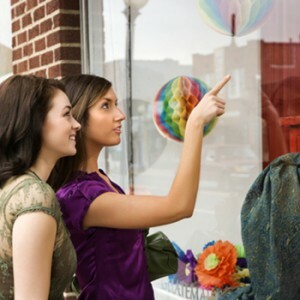 Your employees can help you keep your store’s appearance to the highest caliber. 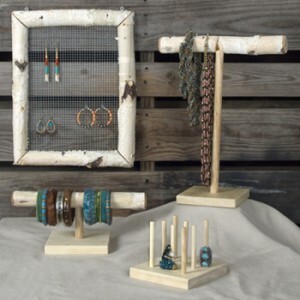 You store displays need to be in good shape if they’re going to work towards the goals of your business. With recent initiatives by people to leave as little of a negative impact on the environment as possible, many businesses are making strives to be as eco-friendly as possible. 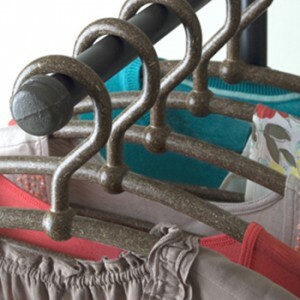 Sugarcane hangers offer a great alternative to the metals and plastics commonly used. As winter winds down and the weather warms up, it’s time to start thinking about what your shop will need for the approaching summer.